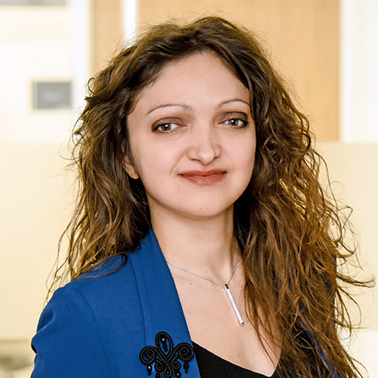 Chrysanthi is an Associate at Hausfeld’s London office, where her practice focuses primarily on commercial and financial services litigation. Chrysanthi is a dual qualified lawyer, admitted to practice in New York (USA) and Athens (Greece). Since joining Hausfeld, Chrysanthi has acted for claimants in a number of multi-million High Court actions in relation to complex financial services disputes, including claims in connection with LIBOR-rigging, mis-selling of interest rate hedging products and legal actions brought against major financial institutions that had “artificially distressed” SMEs and driven them into administration in the wake of the 2008 financial crisis. She also has experience in alternative dispute resolution such as mediations. 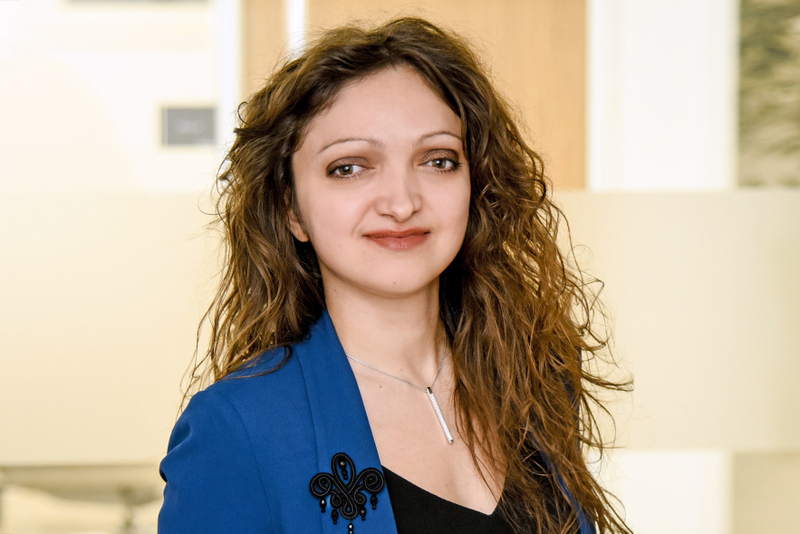 Prior to becoming an Associate at Hausfeld, Chrysanthi worked at the Legal Service of the European Commission in Brussels where she gained substantial European litigation experience before the European Court of Justice in Luxembourg. She has also worked for a Greek law firm in Athens focusing on civil and commercial law matters. She speaks Greek, English and Italian.